I'm a bit of a magazine junkie. I read them backwards because the last page is always my favourite. I even read the funny little jokes on flannel panel. I get excited when a magazine has a contributor page where I can learn about a photographer and his love of autumn and his new puppy. But I dislike most mainstream women's magazines and have been on the hunt for some alternatives. Here are some of my favourite independent magazines. The world's first slow journalism magazine, Delayed Gratification likes to take its time. All of us are obsessed with breaking news, constant updates and live news on social media. It's time to take it down a notch. Slow down, read a different perspective. Lula. Published twice a year, £8. Lula is a fashion magazine for people who don't like fashion magazines very much. It's so unashamedly feminine and every single page is beautiful. It's a huge magazine and you can see just how much love and time goes into every feature. If you like the whole fashion world for its creativity rather than the fashion industry, this magazine will suit you to a (very expensive, sequin-trimmed) tee. 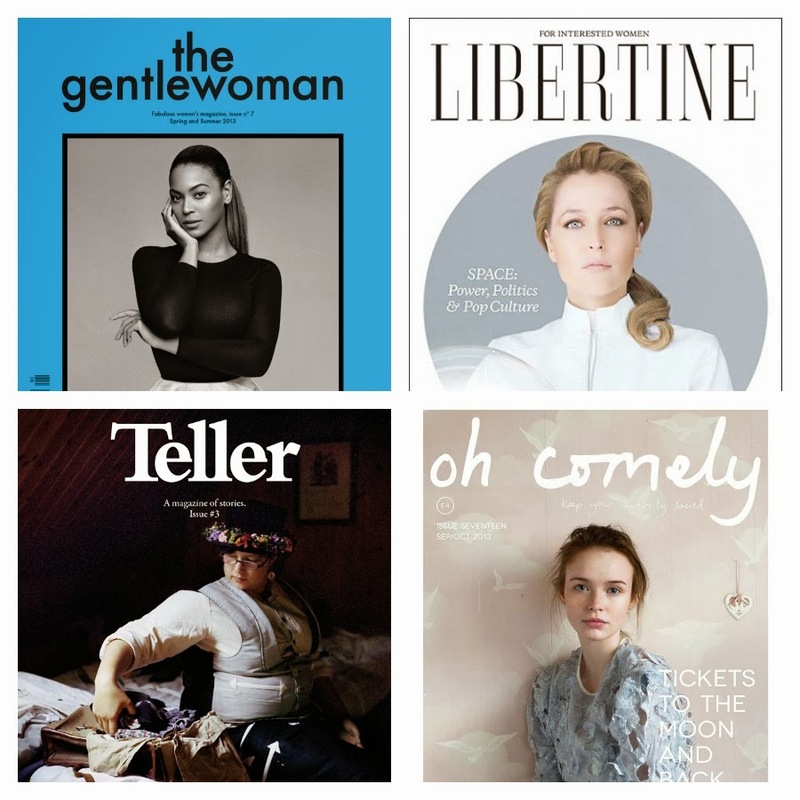 The Gentlewoman Published twice a year, £6. You don't get to put Beyoncé on the cover of a magazine unless you're doing something right. The Gentlewoman are doing everything right. They celebrate modern women and they do it in a modern way. It's not about what the women look like, it's about them. Their intelligence, their style, what they think. It's really very fabulous. Teller. Various publication dates. 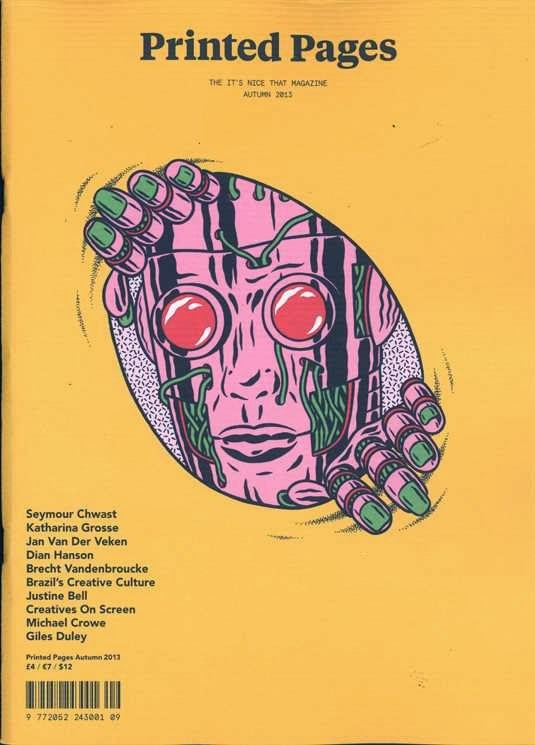 Issue 3 is out now, £8. A magazine of stories. That's how Teller magazine describes itself. And that's exactly what they do. 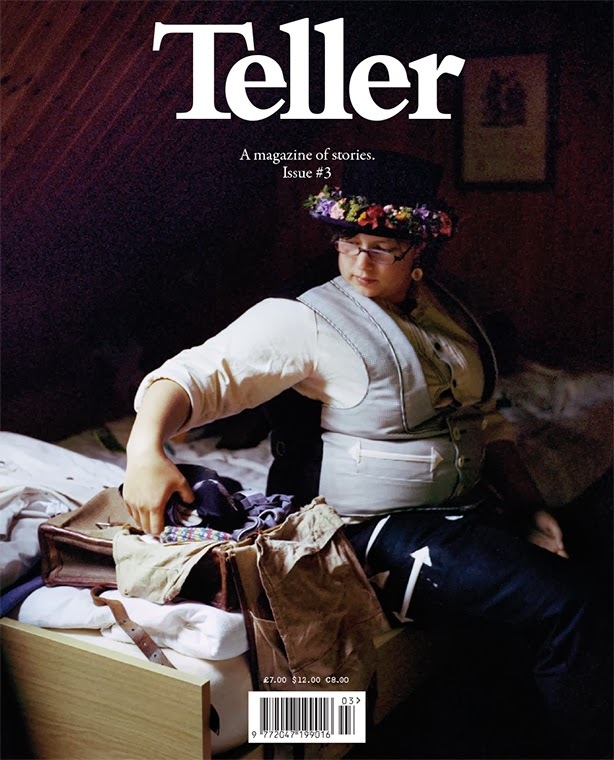 Filled with unexpected tales and fascinating photography, Teller isn't a magazine that can be pigeon-holed and it's all the better for it. 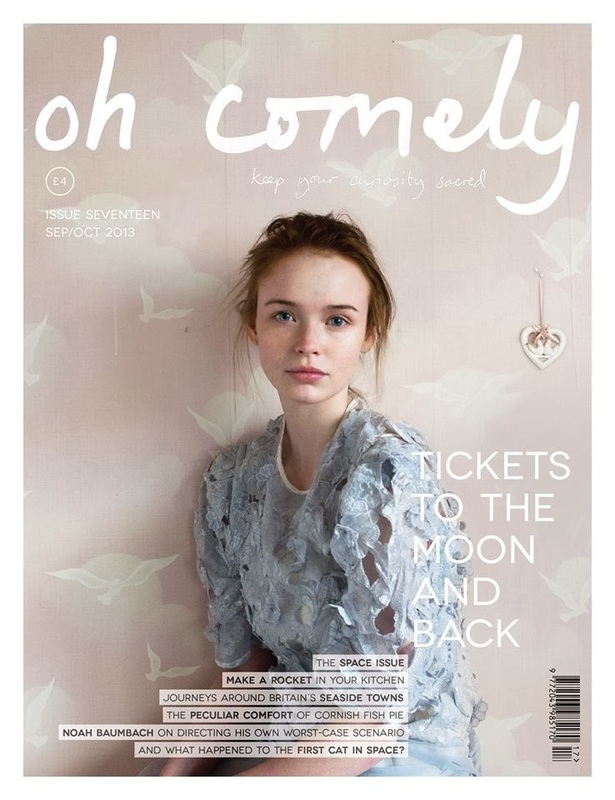 In interests of full disclosure, I should probably mention that a couple of team DS have written for Oh Comely, myself included. But that's because it's really excellent and is always refreshing to see on a newstand of airbrushed perfection (although it is sometimes described as being a little twee). It's a beautiful magazine that makes people smile. It's about finding something important in the small things and inspires people to be creative, curious and adventurous. 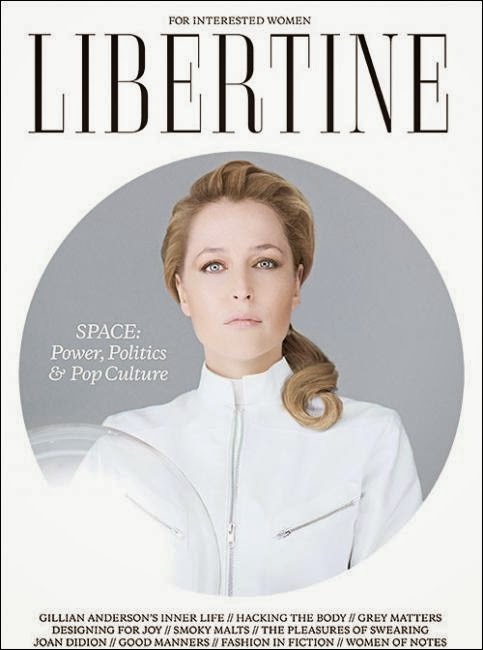 The newest lady magazine on the block, Libertine is packed full of inspiring women and interesting features. They're curious, they like wit and good manners and excellent lady folk and they're doing everything they can to redefine the landscape of women's media. Amen to that. The travel sections in most magazines aren't very inspiring, but We Are Here does things different. It's a quarterly and the focus is on a different location each issue. 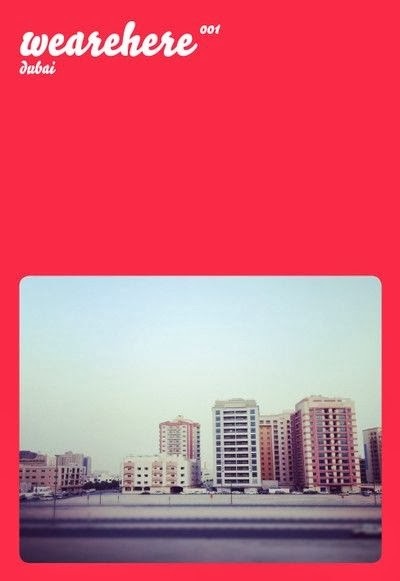 Oh, and all of their (beautiful) photography has been done on a mobile phone. Created by those talented folk at It's Nice That, Printed Pages is a joy of a read. It's a brilliant mix of illustration and inspiration and will pique your interest in things you didn't even know about before your copy landed on your doorstep. Still want more? We've told you about Stack magazines before and that will definitely keep you busy for a while. Try uber-cool lifestyle magazine AnOther magazine, swanky fashion mag Love. If you're into vintage and crafts, you'll like Pretty Nostalgic (it's so, so beautiful) and drinks publication Gin & It, from the people who brought you foodie publication Fire & Knives. Not a single dieting feature in any of them I promise. Oooh, I've never heard of Flow. So many good reads here! I always get very excited for the moment The Gentlewoman arrives through my letterbox. Must check out Libertine too. When I come and visit you, I'll try and remember my latest copy and we can do swapsies. will have to hunt out we are here and printed pages (eep, £25 poorer in about 3 minutes...). Oh yes, agree completely about Bust and Frankie. Frankie is definitely one of the prettiest reads around. I love Frankie, too! Such a lovely, pretty read. And also Uppercase magazine - so so lovely. Agreed about Bust. Also Rookie (Tavi's online magazine for young women) is absolutely amazing. I regularly have a little weep at how inspirational the contributors and the fashion shoots are. Hmmm... I should have included Bust, but to my embarrassment I've never actually read a copy. I shall rectify as soon as I can. Rookie is completely amazing. I wish it had existed when I was a teenager (though it's pretty fab as a 'grown-up'). Oh, Bust is ace! Wish I'd seen this yesterday, I'd have brought you a copy. I love so many of the ones you posted! Juliet Oscar Yankee | The Magazine for Grown-Up Children. I met the founder of the magazine on a press trip earlier this month. She works so hard. Every single inch of that magazine is beautiful (and not as cutesy as the name would suggest). It's so well put together. Even the paper and printing quality is splendid - you've made a brilliant choice! It's not really a proper magazine, per se, but the Persephone Books Biannually is also brilliant and has fascinating features related to their recent releases. It's also FREE! Oh, there's nothing wrong with a free magazine that's also brilliant. Nothing at all.